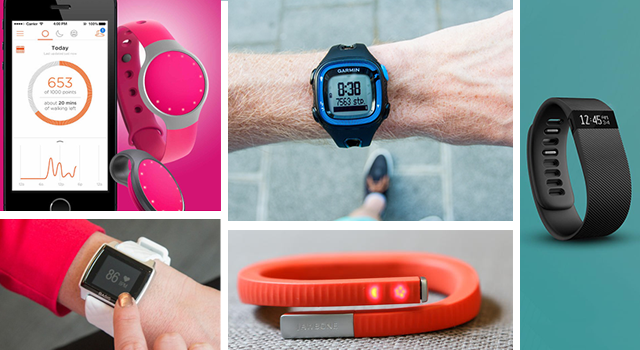 Which Wearable Activity Trackers Are Worth the Investment? The biggest accessory trend of 2015 has little to do with fashion, since the wearable activity tracker movement has exploded, and people of all lifestyles are sporting these wrist-worn devices. It seems like it won’t be long before consumers begin to embrace implantable devices to serve the same purpose, but until then, there are several wearable technologies that can get the job done. Let’s take a closer look at why these devices are so popular in the first place along with some of the leading models on the market today. Why go with wearable tech? Wearable activity trackers range from simple, minimalist designs to sophisticated smartwatches that can integrate all of your on-the-go technologies. Regardless of which tracker fits your lifestyle, you may notice that simply counting your steps and monitoring your heart rate can make a big difference in your physical activity. 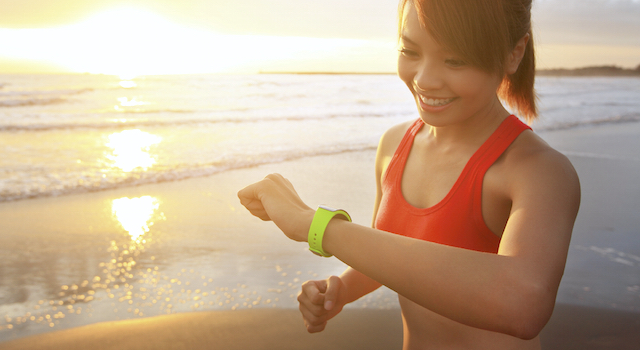 People tend to overestimate how much activity they get in a day, but activity trackers work to keep you honest. You can get a picture of how much you move, how many calories you burn, and even how much you sleep. The FDA recently announced that they will not be regulating devices promoting “general wellness” such as those listed below, so you will have to rely on other stamps of approval to find the right device for your needs and budget. 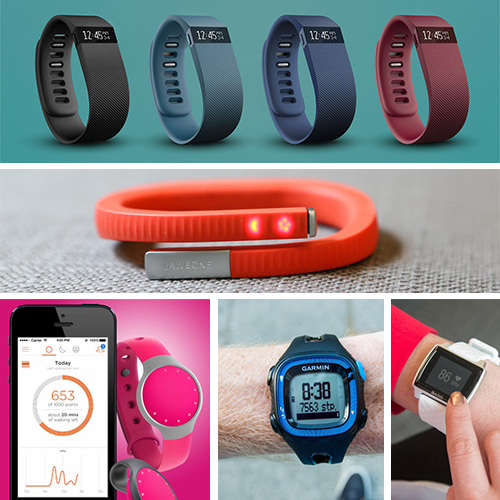 Activity trackers range from $50 to $200, so they can be quite an investment. Fortunately, most of the trackers on the market will deliver a reliable performance, but there are differences in their capabilities and appearance that you should consider. • Jawbone Up24 – The Jawbone Up24 will run you just under $100, and it offers one of the sleekest, screen-less designs among activity trackers. It requires a connection to your smartphone, but does all the work for you when it comes to tracking your steps, monitoring your sleep (it knows the difference between light and dark), and reminding you to get moving when you have been idle too long. • Misfit Flash – On the low end of the price spectrum at $50, the Misfit Flash is a great starter tracker that can fit any lifestyle. It can transition from a wristband to a clip-on device, and it is waterproof for swimmers to use easily. • Basis Peak – If you are looking to really get active this year, you might spring for the Basis Peak, which is a functional tracker for walks, runs, bike rides, and sleep. It features a reliable built-in heart rate monitor too, but its bulkier design may be a turnoff for those striving for simple elegance. Still, push notifications from your phone might make the larger interface and $200 price tag worth it if you are attached to your smartphone. • Fitbit Charge – The Fitbit Charge retains the slim and simple design of previous Fitbit models, but it provides accurate step and sleep tracking along with built-in caller ID. The basic Charge runs for $130, but you can upgrade to the Charge HR for only $20 more and have continuous heart rate measurement to step up your training routine. • Garmin Forerunner 15 – As the name indicates, the Garmin Forerunner 15 is the tracking device for runners. It tracks pace, lap time, and other running-specific stats that you will want to see while you train for your next 5K or marathon. Like the Charge, the Forerunner has an optional heart rate monitor for a total of $199, or you can opt for the basic model at $139. 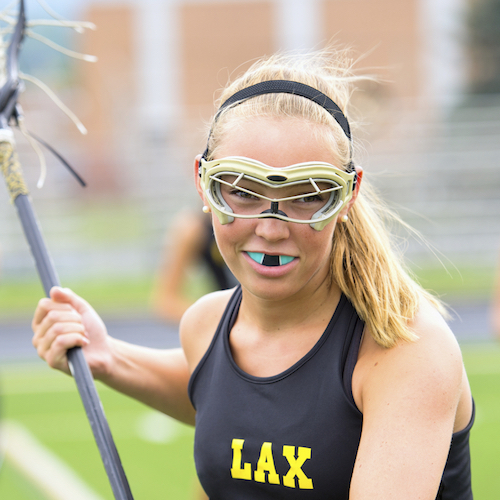 What drives you to stay active and healthy? 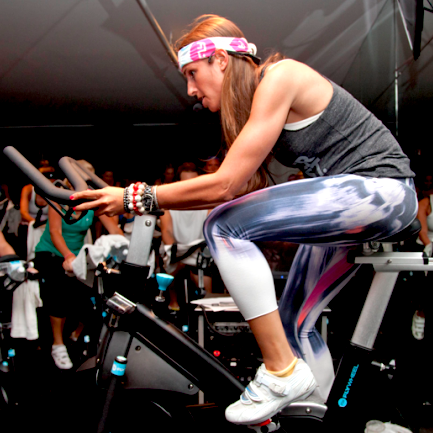 Is it your wearable technology or do you like to work out the old fashioned way? Share your thoughts with us below, and keep checking in with the MeMD blog for the latest fitness trends that can keep you in shape.